Printing from a digital-based image. Great for any size run using our high-volume Canon Digital Printers. 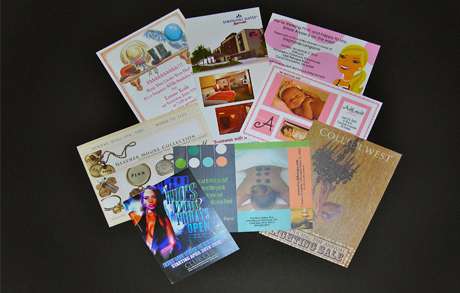 We offer full and spot color offset printing: Envelopes, Business Cards, Invoices, Booklets, Newsletters and much more! Advertise with a wide varity of custom items: Napkins, T-Shirts, Hats, Ribbons, Buttons, Plasticware, Glassware, etc. 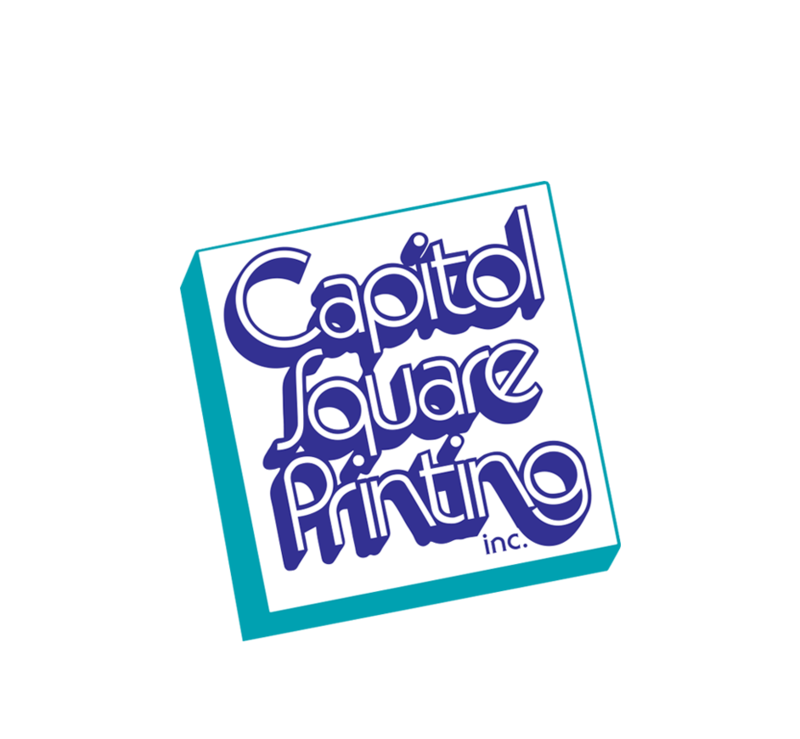 We have been working with Capitol Square Printing for 10 years, and have consistently been pleased by not only the quality of the services, but also the amazing professionalism by all of the employees. Working with Capitol Square Printing, we have been able to make use of their design talents andknowledge to work collaboratively in elevating our marketing materials to help increase awareness about our organization and our programs, services and events. They have worked with me on meeting my printing needswith short deadlines, and are always willing to help answer any questions or offer suggestions. Thank you, Capitol Square Printing, for making our printing needs an enjoyable and stress-­‐ free experience.! About Capitol Square Printing Inc.
We are a family owned business. We take pride in quality service. 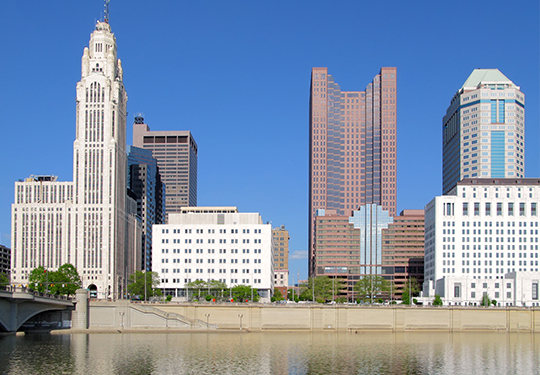 Capitol Square Printing Inc. has been serving Columbus and the surrounding Central Ohio area for over 40 years. It has grown into a complete communication company, helping businesses and institutions with their marketing, promotional, communications and complete printing needs. ​We offer our clients competitive pricing for top quality work, guaranteed to meet their satisfaction.